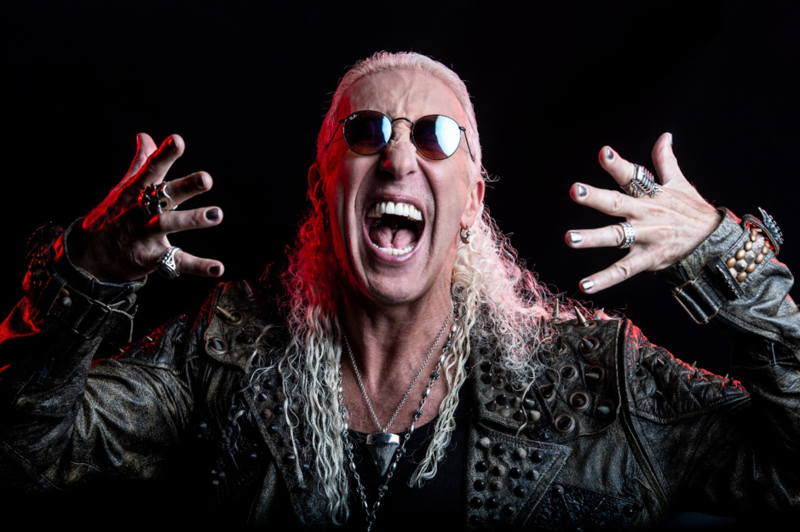 Braingell Radio | DEE SNIDER - Releases Official Music Video For "Become The Storm"
Hard rock legend DEE SNIDER just released the official music video for the new track “Become The Storm”off his upcoming album For The Love Of Metal. 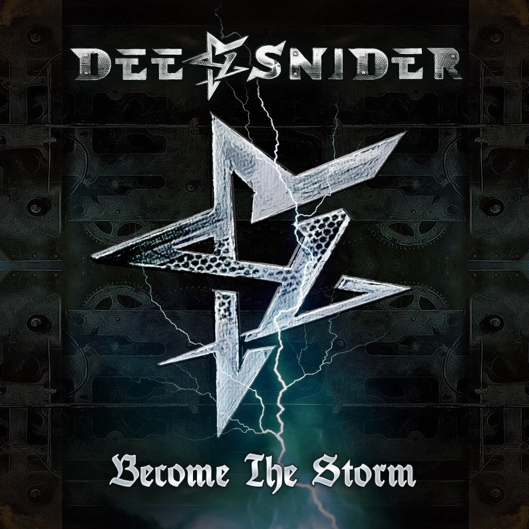 Watch“Become The Storm”filmed by Douglas Quill, courtesy of Loudwire HERE. 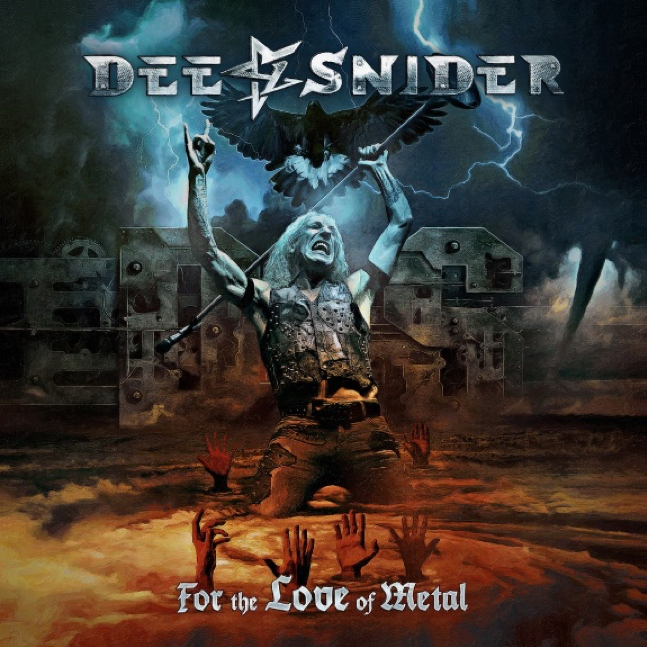 Watch DEE SNIDER’s Lyric Video for “Tomorrow’s No Concern”HERE!